This is the third game of a series of game that seem to be only released in Italy. 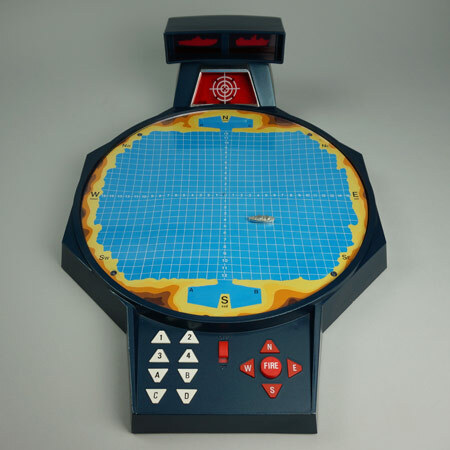 All 3 games are a variation of the Sea Battle game. 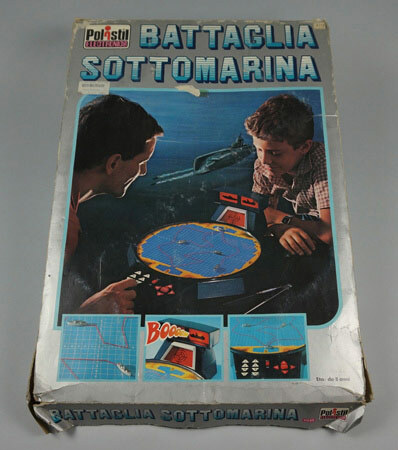 This Battaglia Sottomarina is the most advanced version. Not sure if the (originally 4) metal miniature ships are detected by the game.